Stay tuned to this page. 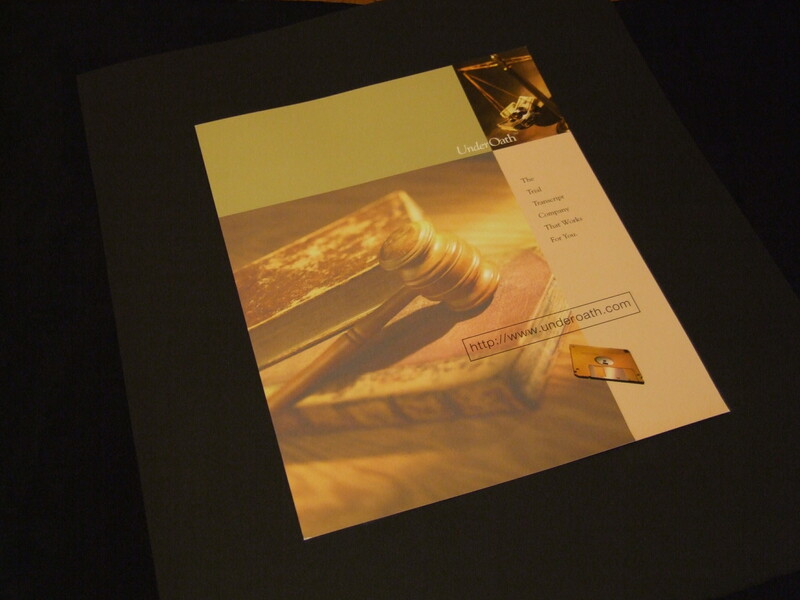 I’ll post samples of my work on an ongoing basis. 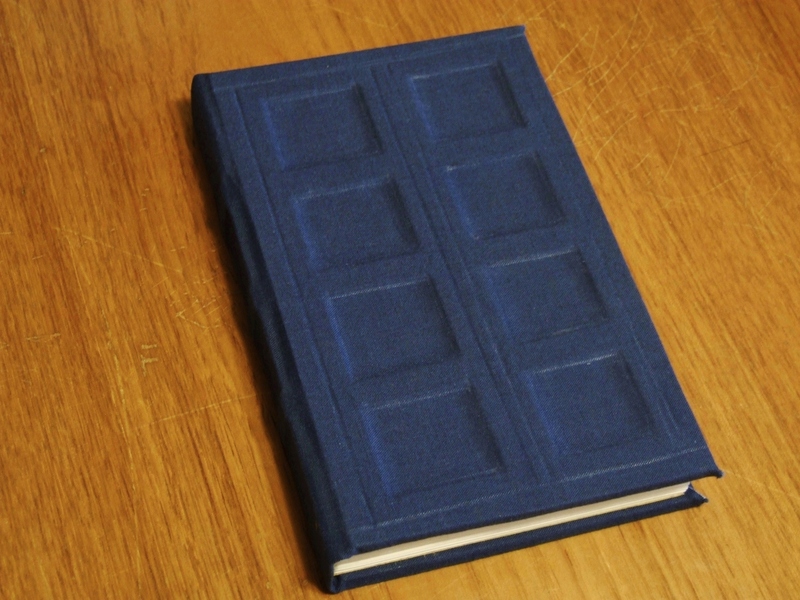 Here’s my version of River Song’s journal. I watched every Doctor Who episode with doctors Nine, Ten, and Eleven, pausing often to write down quotes and take photos of the journal. I fused paper to blue fabric, gluing it over grayboard and hand-cut mat board to create the 3-D TARDIS look. 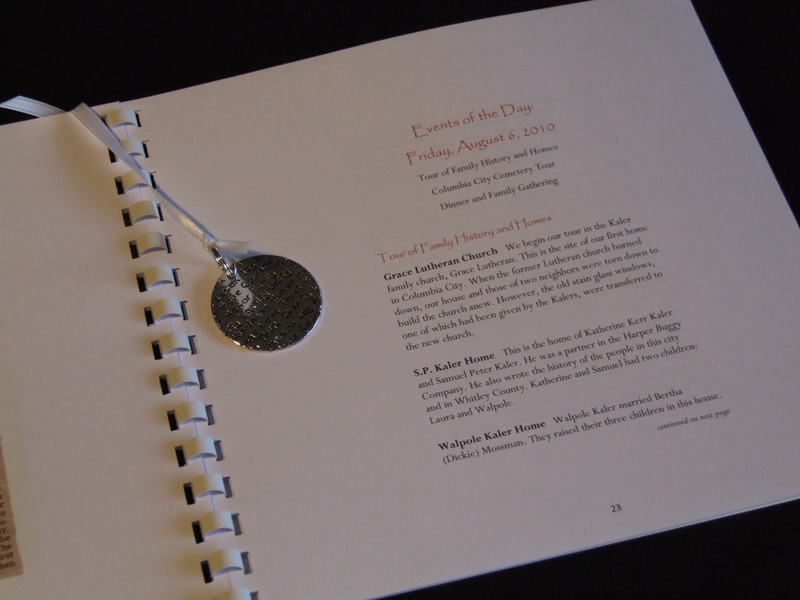 Quotes were printed on random pages in gray ink, dark enough to hold their own on the page, but unobtrusive to writings and sketches that would eventually fill the book. 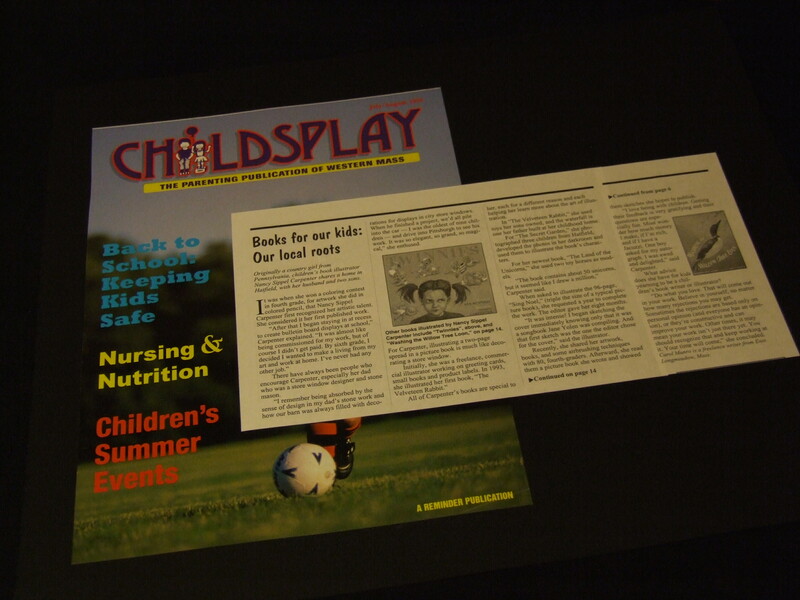 In December 2012, my 50th article for Exceptional Parent magazine was published. (Fifty! I know! I was so surprised when I realized it.) Here’s a link to download the article. 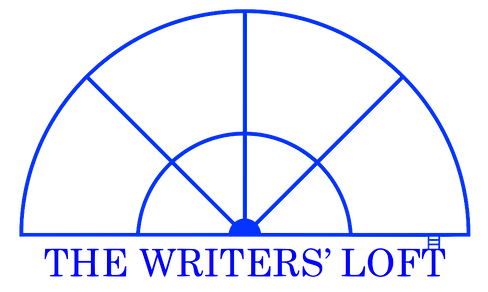 Here are links to download three more articles I wrote for EP, if you’re interested. Here are a few books for which I provided my critique and/or editing skills. 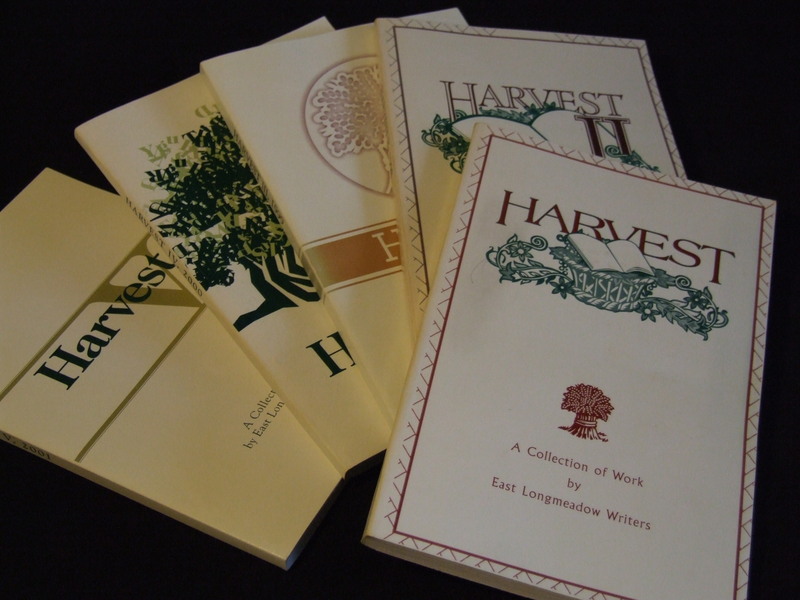 The Harvest books resulted from a community-wide writing contest I developed and coordinated for five years for the Friends of East Longmeadow Public Library. 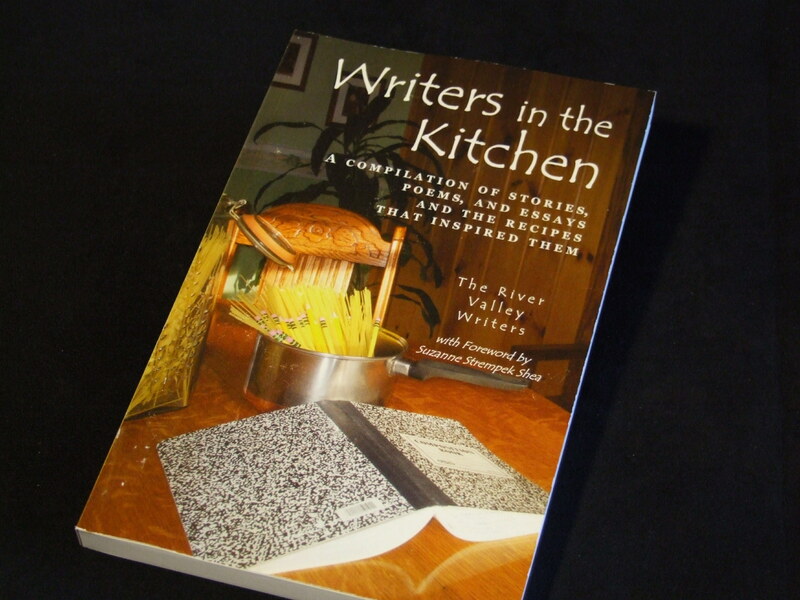 Writers in the Kitchen is a compilation of work created by my writing group, River Valley Writers. 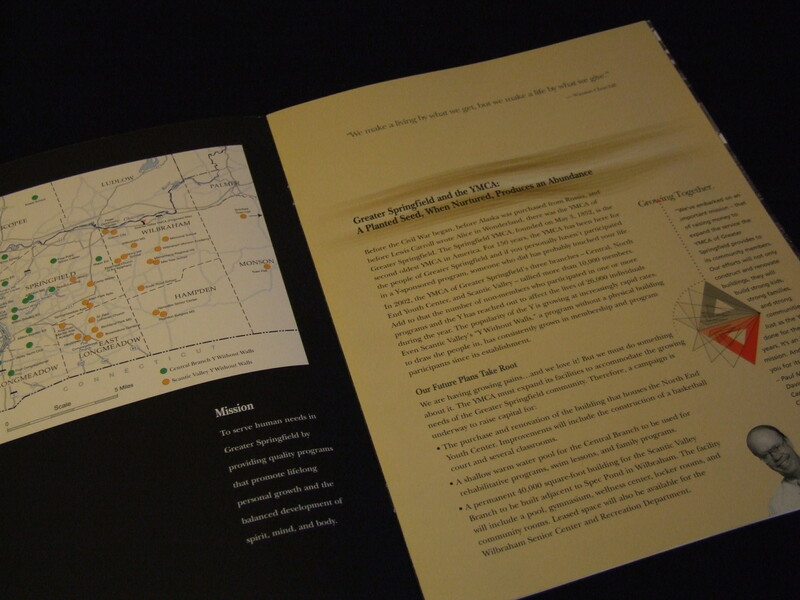 I designed the book. 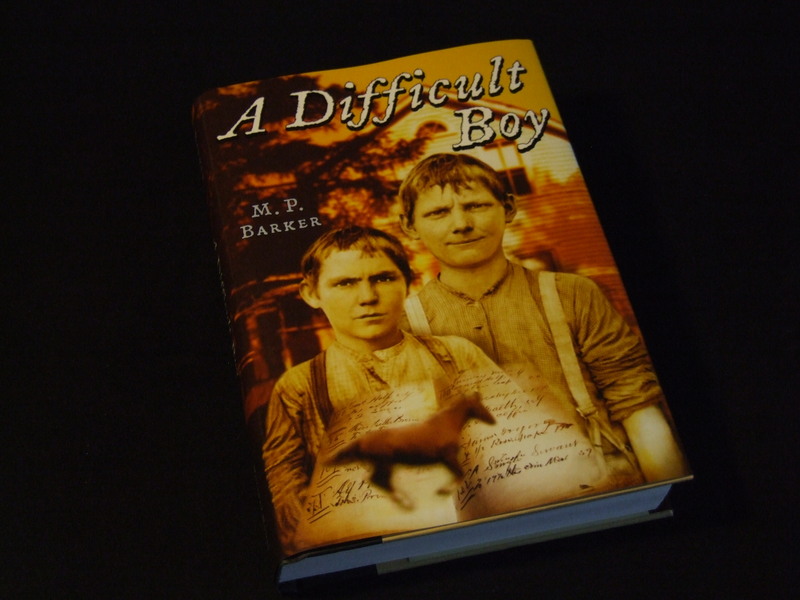 A Difficult Boy is the debut novel by M.P. Barker, published by Holiday House. 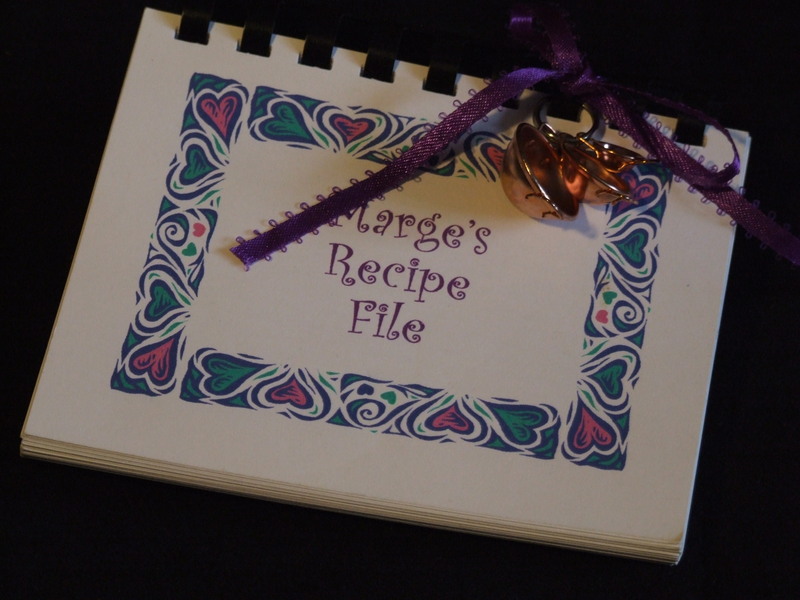 In addition to Writers in the Kitchen (pictured above), here are other books I created. 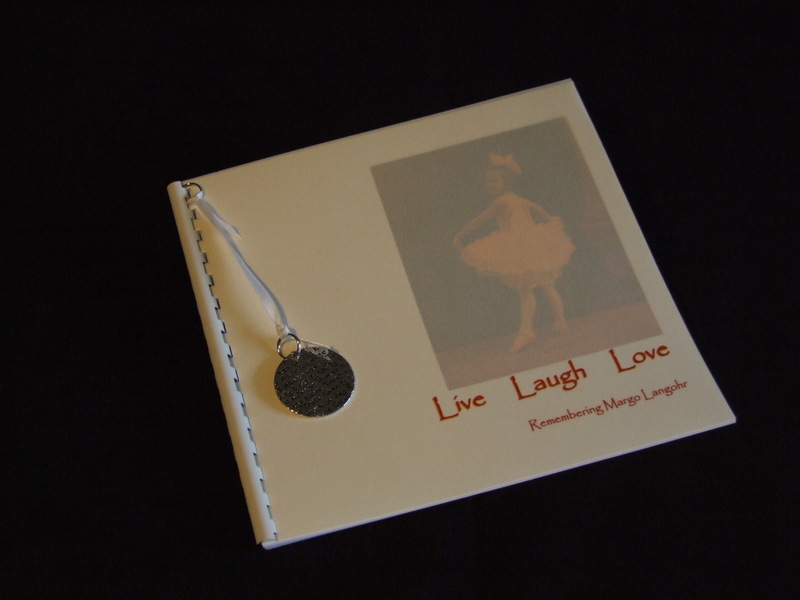 Here’s a hand-bound book created as a gift for a dear friend. 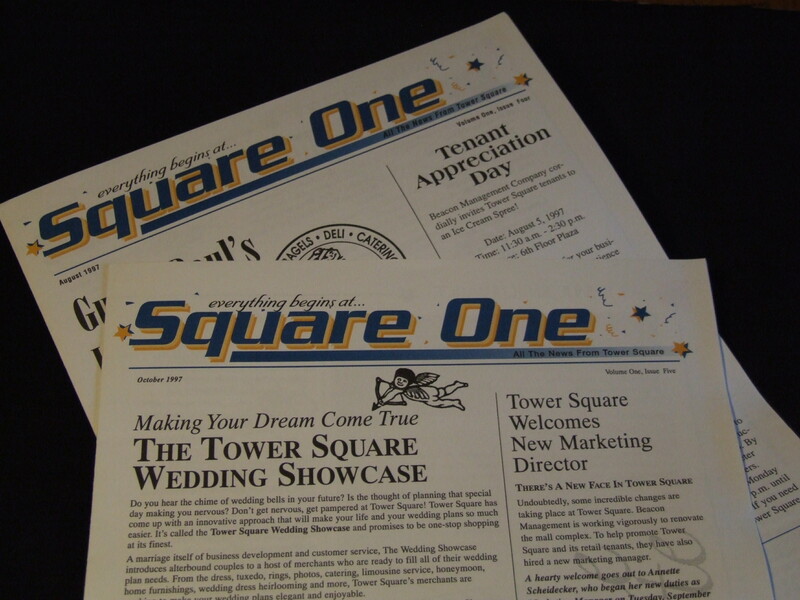 Page layouts were created using MS Publisher. 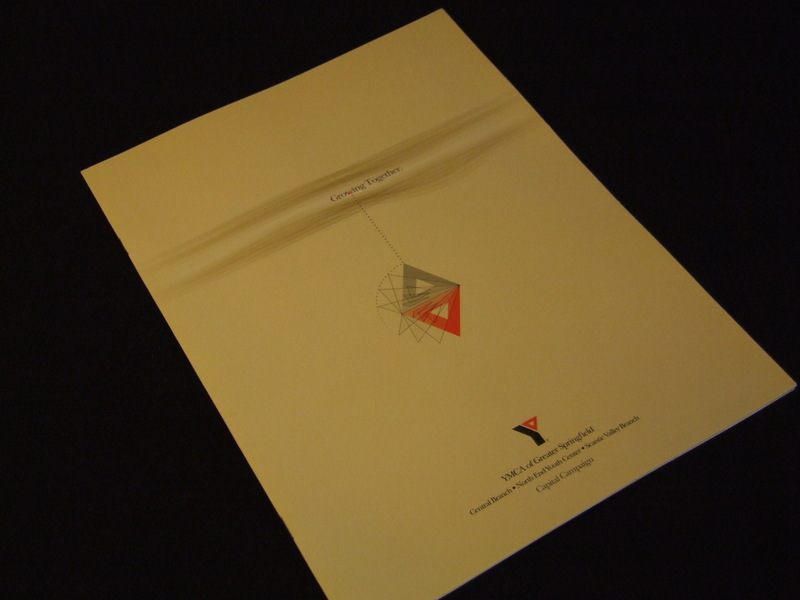 It was printed on 24# matte finish photo paper, folded and glued with embroidery thread square-knotted to hold it all together. I missed the part in the instructions stating that the book should be no taller than three inches. This one is more than double that. Happy results nevertheless. 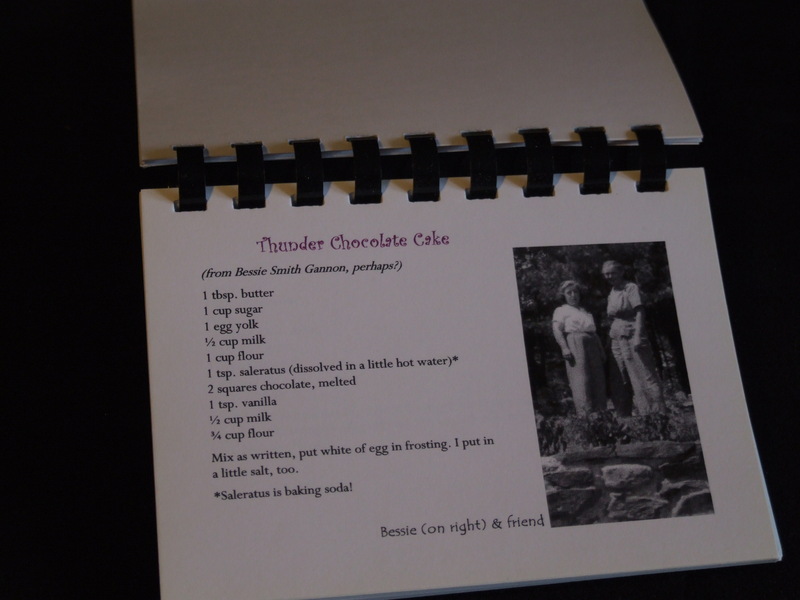 The next book (two photos) is a collection of family recipes. 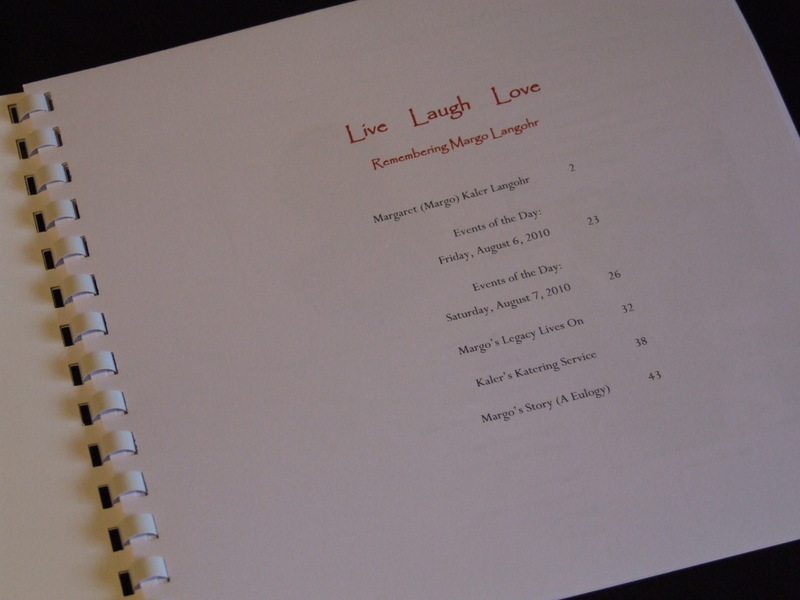 And this (next three photos) is a book compiled for the memorial service of a family matriarch. Below this point, you’ll see samples of work I created years ago. 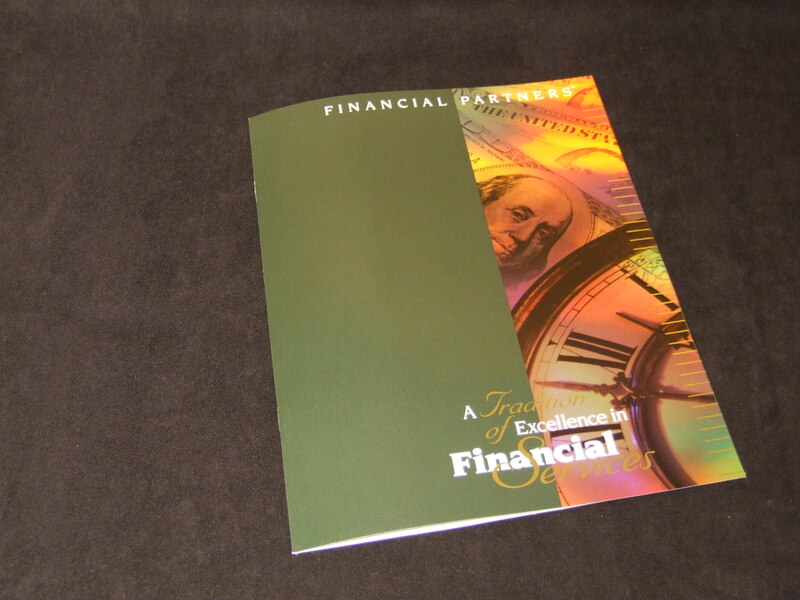 At some point in my career, I stopped asking clients for printed samples. 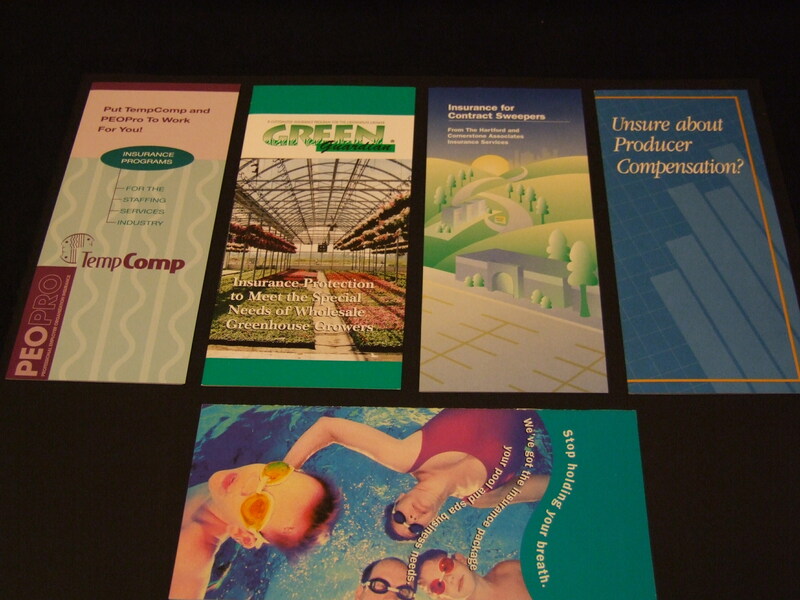 It’s dated stuff now, but back in the day the work made my clients happy, and some pieces won awards. I have the dusty trophies and wrinkled certificates to prove it. 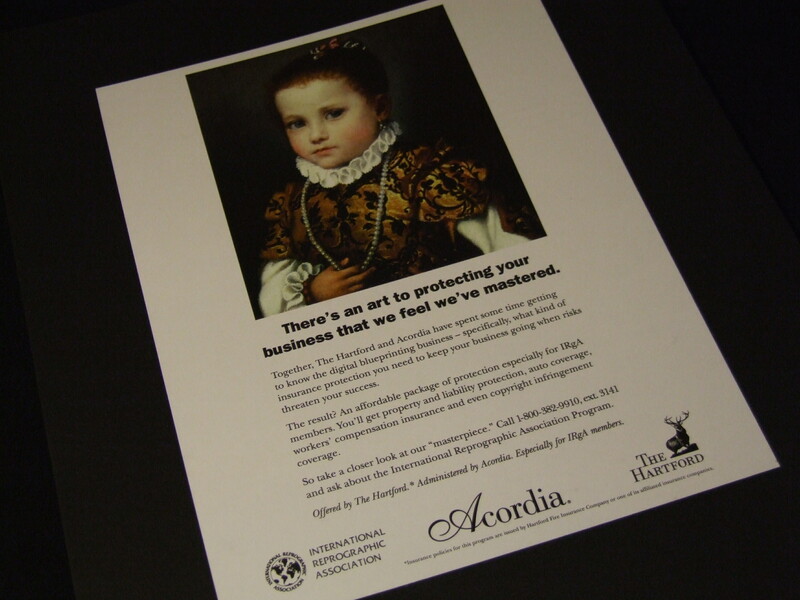 Here are two ads I wrote for The Hartford. 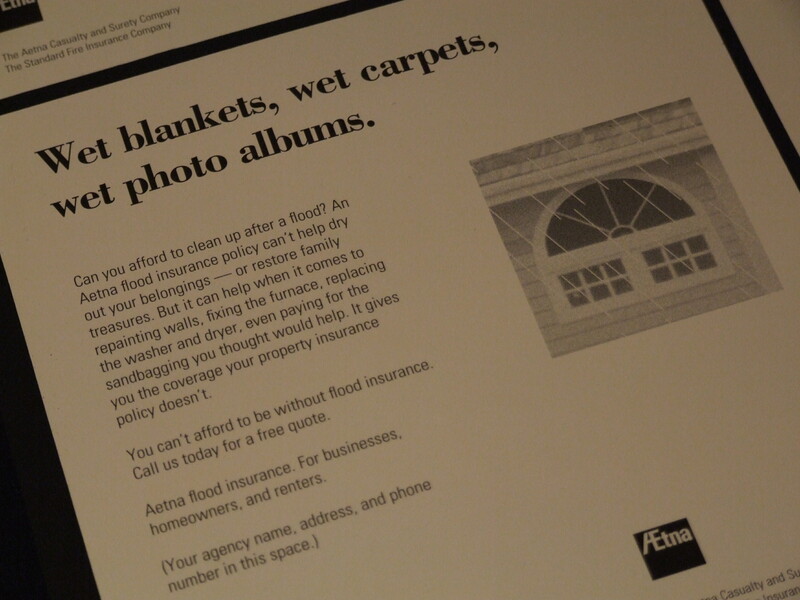 These are ads created for agents to use in local publications (they pop in their logo and contact info).The flood insurance ads were part of a package won an award from the Federal Insurance Administration. 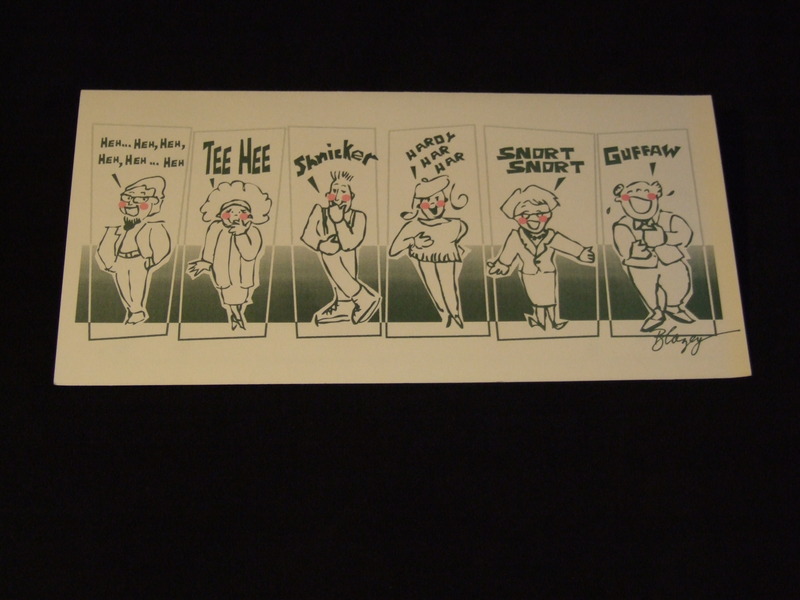 This one was done for MassMutual’s Business Killers program. 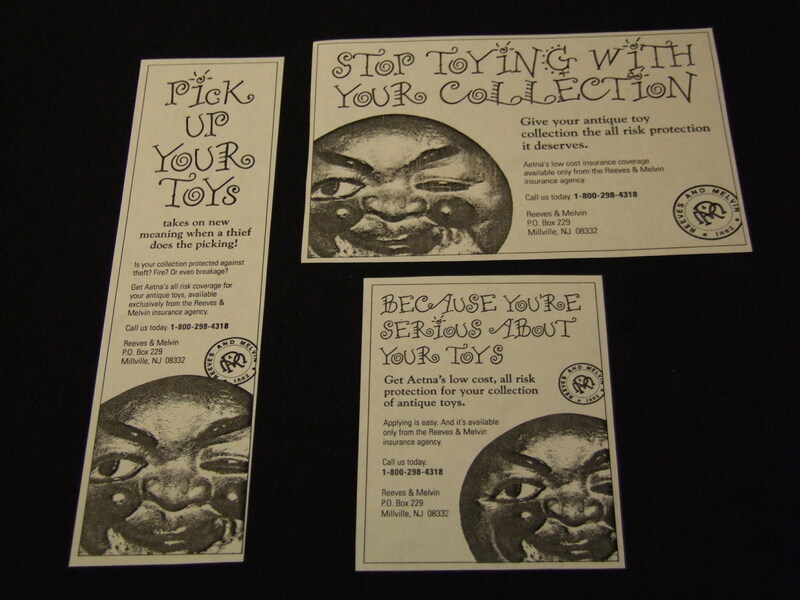 Ahh, the Antique Toy campaign was one of my favorites. 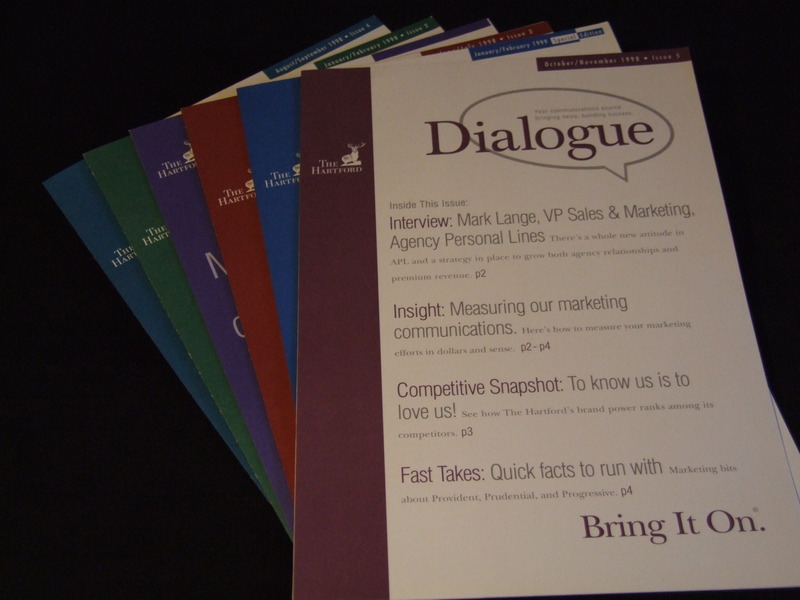 Aetna had strict guidelines regarding the look of its marketing materials, but this was created for an agent. The rules didn’t apply, and the designer (Lance Matusek) and I felt like horses let loose to run wild across the spring countryside. 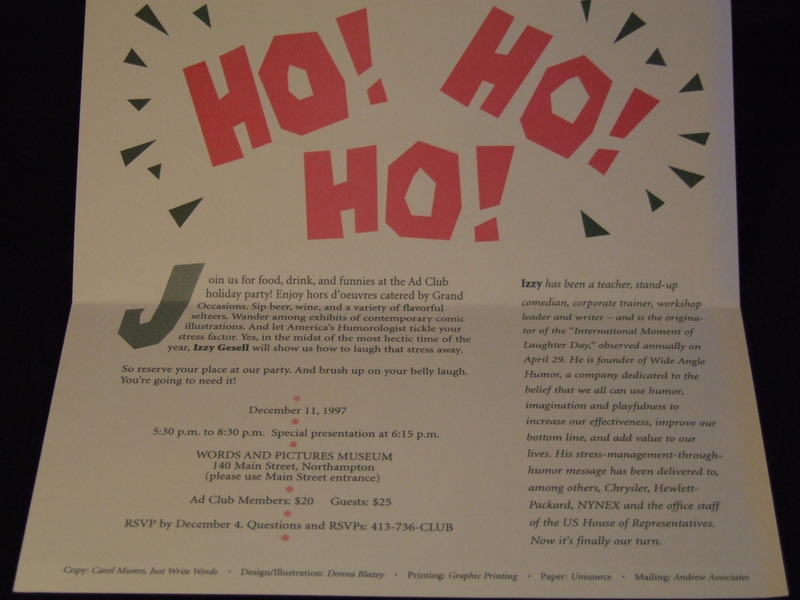 These ads, and the brochure that follows, won awards from the Advertising Club of Connecticut. 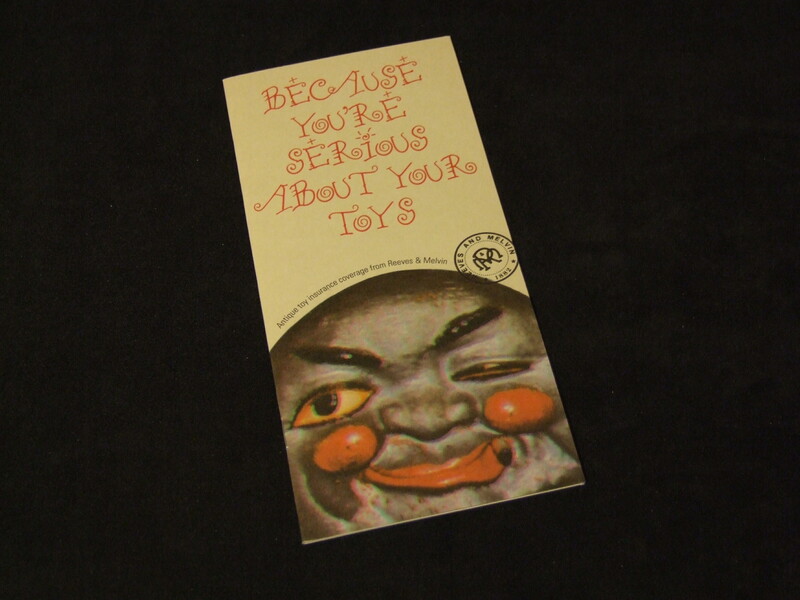 This is an award winner (see comment for Antique Toy ads above). That face is actually an antique bank. By the way, the bank has both eyes open. The designer got clever with the image. The agent loved it. 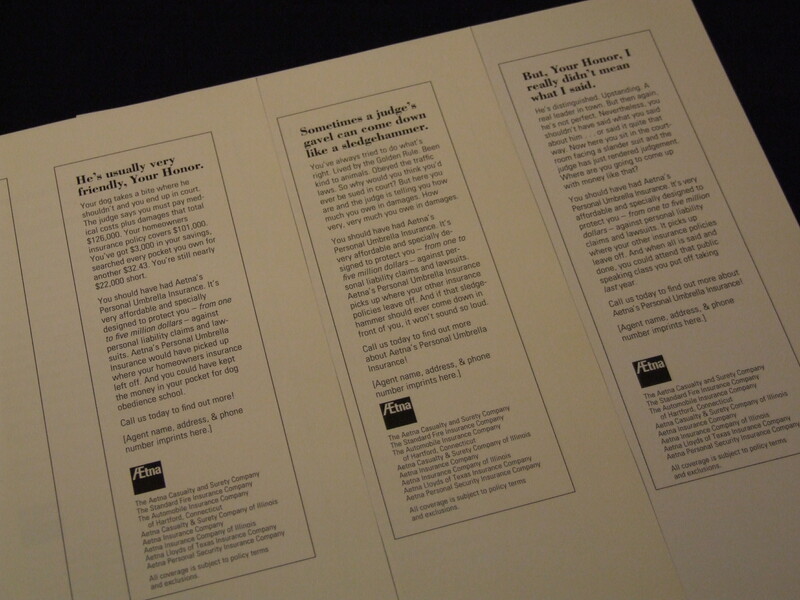 Some brochures for The Hartford. I know. 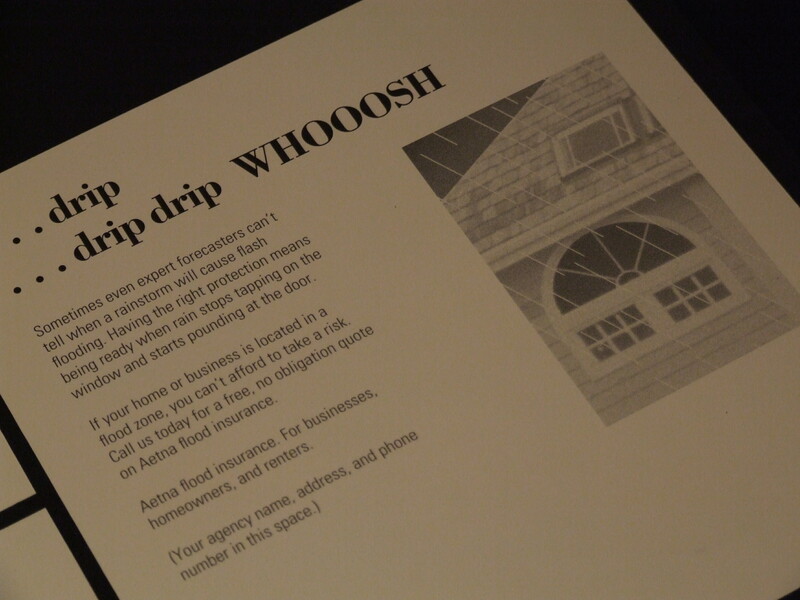 Pretty difficult to get a sense of my copywriting skills with this photo. Thinking of hiring me? Want to see more? Let me know. 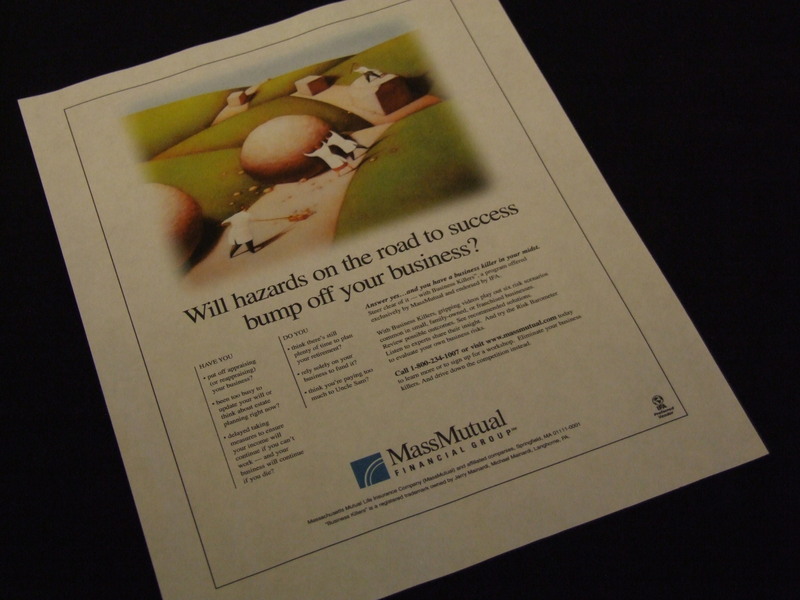 Brochures for MassMutual. 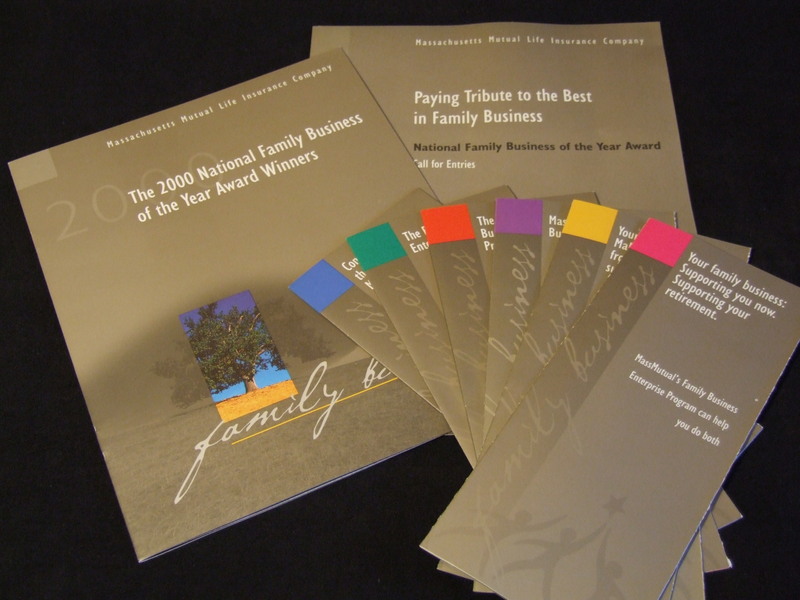 The ones for the National Family Business program were part of a complete package that won an award from the Ad Club of Western Massachusetts. 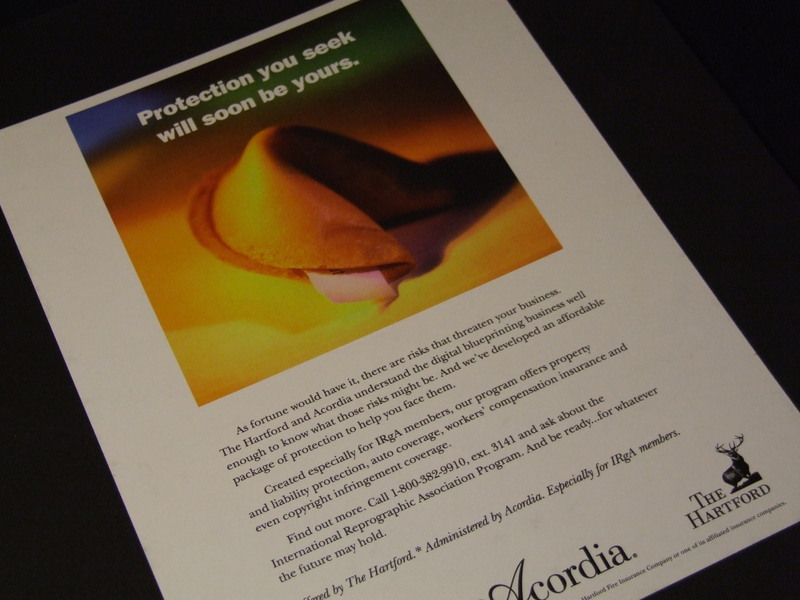 Here’s a brochure for an entrepreneurial upstart, a maker of a body-sized pillow that allows a pregnant woman to lie belly down. What pregnant woman doesn’t yearn for a massage or a good night’s sleep, hmmm? I particularly enjoyed writing this piece for the Springfield (MA) YMCA’s capital campaign because I could put my storytelling skills to work. 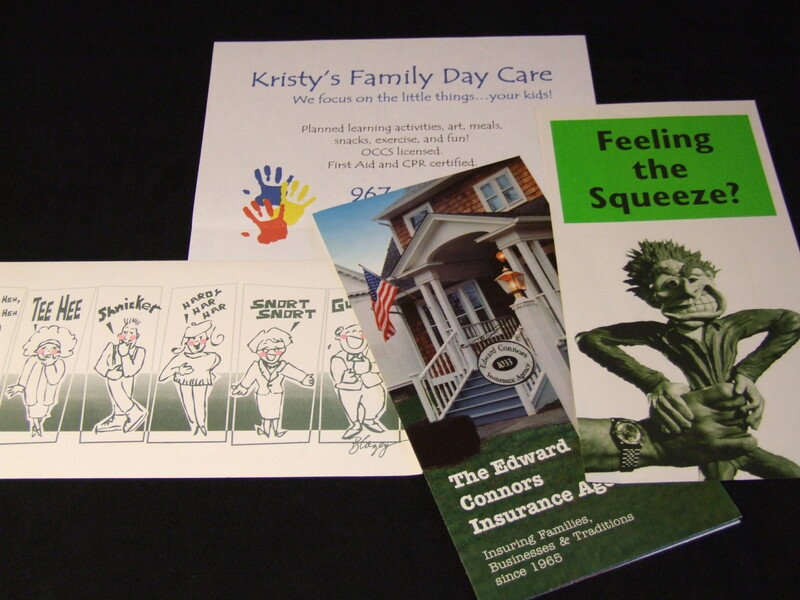 These photos show a variety of flyers, invitations, and other mailers. 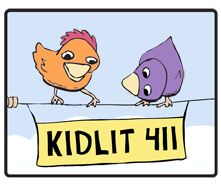 It was so much fun to interview local children’s book writers and illustrators for a column I wrote. It was short-lived, though. 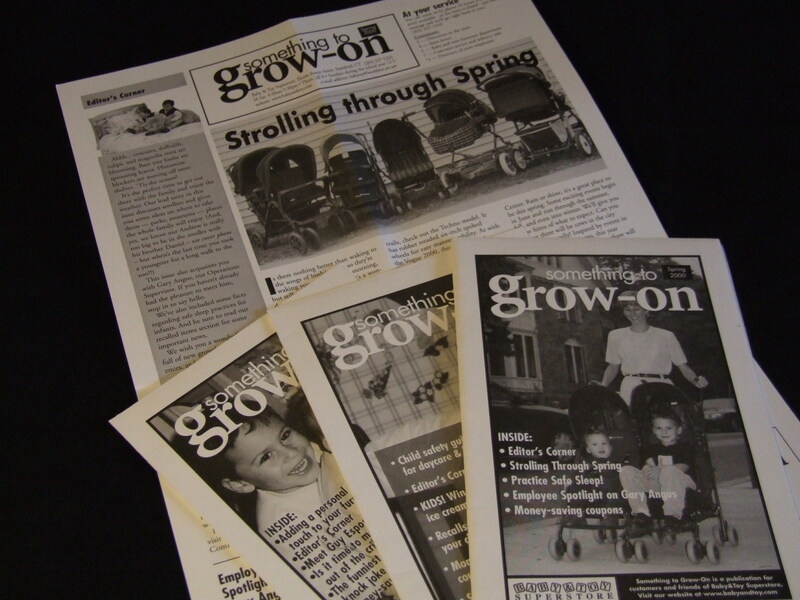 The publication is now defunct. Who wants to hire me to do another column? 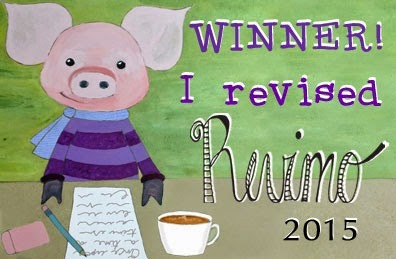 I know lots of kid-lit writers and illustrators! 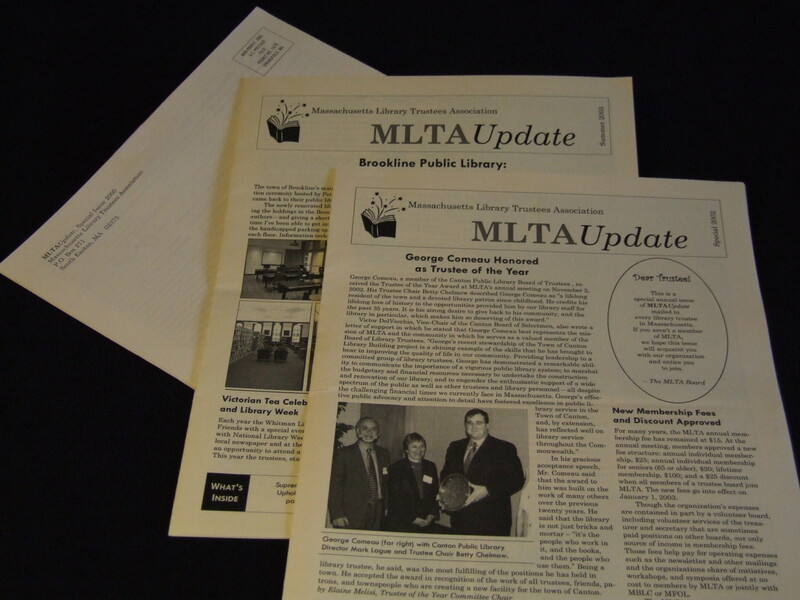 I love working on newsletters. Here are some I’ve done over the years.